At Streetsville Animal Hospital we are pet lovers too! We know how important our four legged family members are to us and we will treat your pets with the same care, love and respect that we offer ours. We are always eager to get to know our clients and patients so we thought we would tell everyone a little bit about ourselves as well! 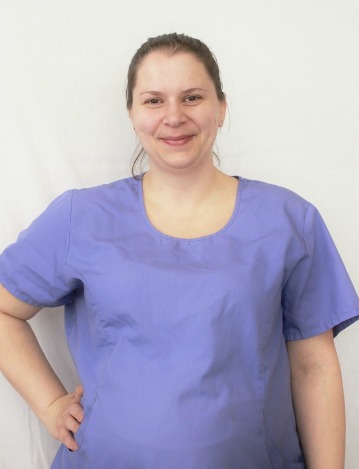 Jennifer graduated from the Animal Care program at Sheridan College in the spring of 2007 and began working at Streetsville Animal Hospital that summer. Her favourite part of working at the hospital is getting to know our clients and their pets and enjoys being a part of keeping them happy and healthy. When she is not working her interests include visiting various Canadian historical sites, keeping current with cosmetic trends and spending time with her family and friends. She is the proud owner of a cat named Dane. 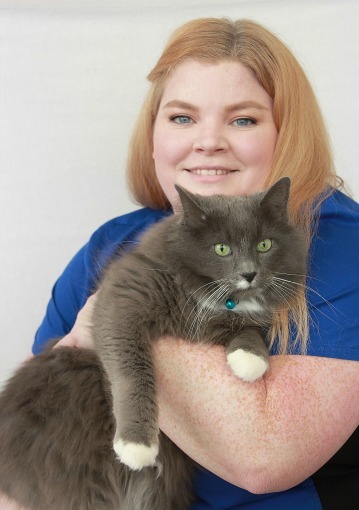 Michelle began working in a Veterinary Hospital while in high school and enjoyed it so much she enrolled in Cedar Valley College, a distance education Veterinary Technician Program. Over the years Michelle has worked as a Veterinary Technician and joined Streetsville Animal Hospital in February of 2010. Michelle spends her life with her 2 white German Shepherds Sandy and Sadie, her husband Jason, sons Joel and Nathan and daughters Emily, and Katelyn. When not at the clinic her interests include baking, playing baseball and watching movies with the family. 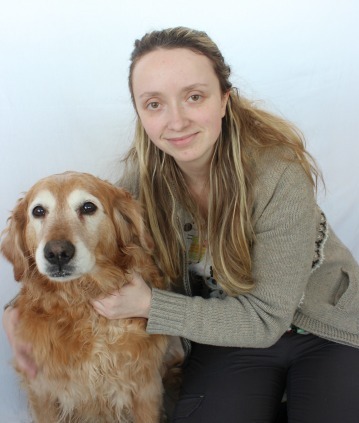 Adelle began working at Streetsville Animal Hospital in December 2016. She has been in the Veterinary industry since 2014 and has played a variety of roles including Receptionist, Animal Care Attendant and Veterinary Assistant. Adelle grew up in Streetsville with many different pets over the years and has always had a passion and love for animals. Currently, she has 9 pets ranging from dogs and cats to snakes and pigs! When Adelle is not at work, she enjoys painting, scrapbooking and listening to country music. 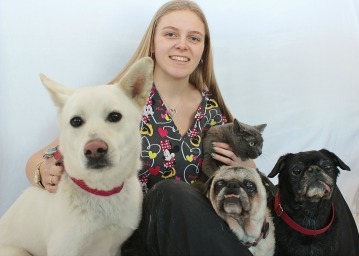 Megan graduated from the Veterinary Technician program at Georgian College in 2016, and began working at Streetsville Animal Hospital shortly thereafter. She is now studying Agricultural Science at the Univeristy of Guelph. She has a Golden Retriever named Lucy, a pet rat named Merlot, and a frog named Izzy. In her spare time, she enjoys horseback riding, playing guitar, and reading. 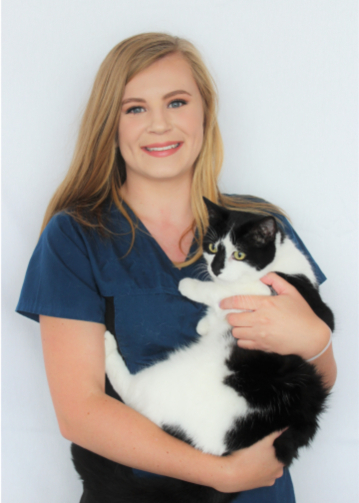 Heather graduated from honours from the Veterinary Technician program at Seneca College in the spring of 2018. Heather is excited to be part of the team at Streetsville Animal Hospital and looks forward to meeting our clients and their furry family members. She is the proud owner of a cat named, Tibby. In her spare time, Heather enjoys going skating, spending time at the beach and hanging out with her family and friends.